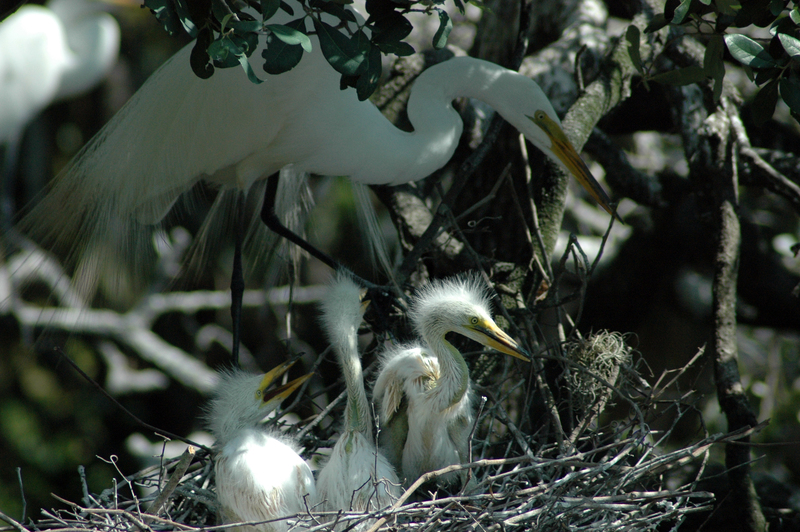 Florida’s subtropical climate hosts a spectacular diversity of birds, making it a nationally recognized hotspot. 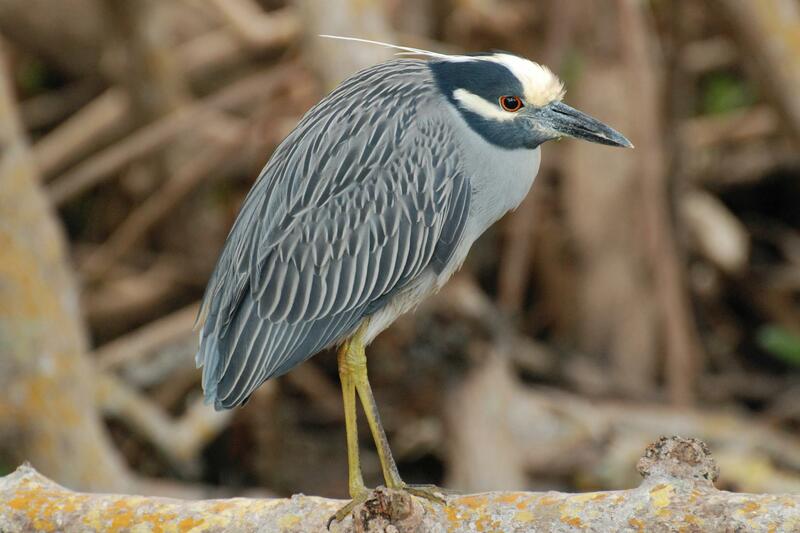 Our four-day, four-night Gulf Coast Florida Birding itinerary will introduce you to many of them, as you travel by kayak and foot around bird rookeries and along mangrove tunnels, across Gulf of Mexico beaches and sprawling pine flatwoods, and into the wild of Florida’s famous wetlands. Our birds are often accustomed to being around humans, allowing you to get surprisingly close to make the ID or catch that perfect shot. 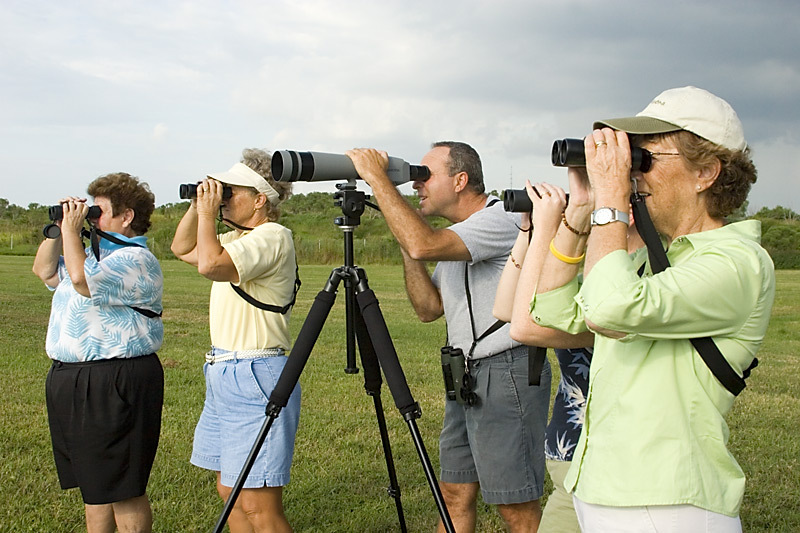 You’ll discover an extraordinary and diverse variety of birds at home in beautiful and unique Florida habitats that will wow even the most experienced birder. Check-in at your Green Certified 4-star Resort in Downtown Sarasota. 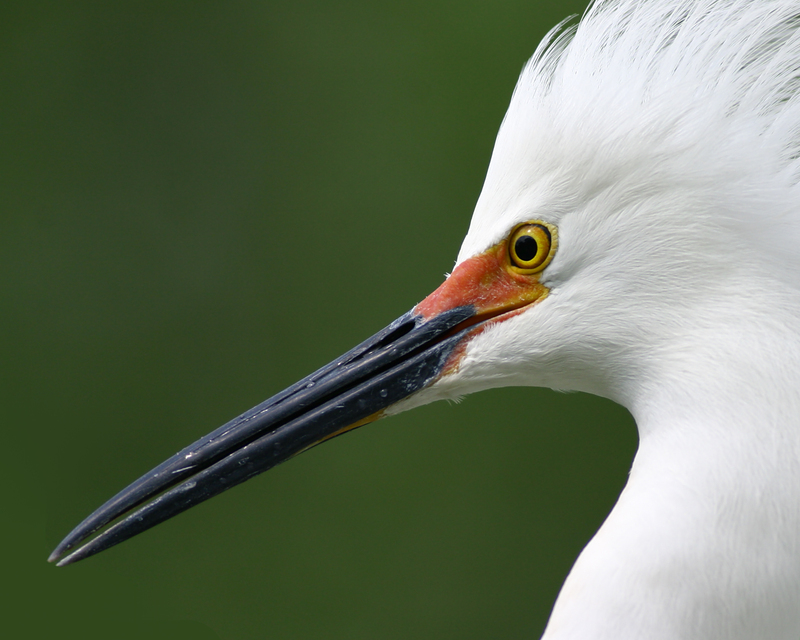 Enjoy an evening welcome presentation that highlights the birds you’ll encounter, as well as their native habitats and breeding behaviors. 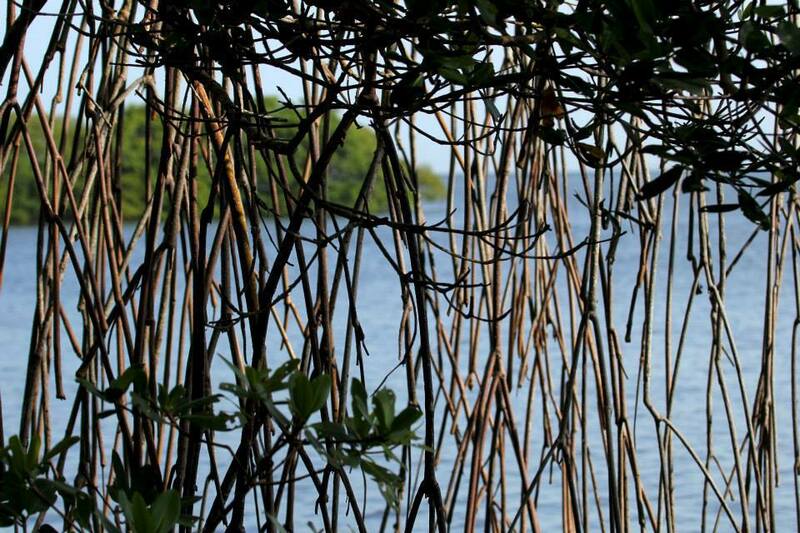 Catch a shuttle to Emerson Point Preserve in Manatee County. 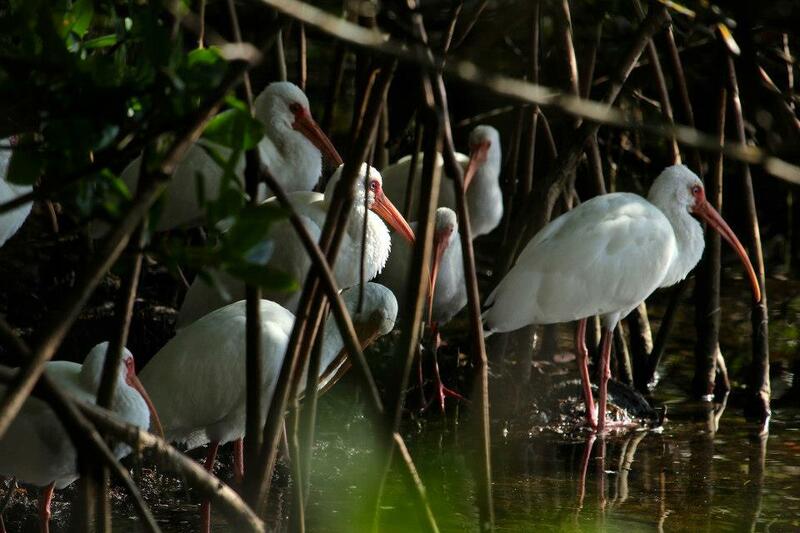 Enjoy a peaceful morning kayak paddle around the preserve and through mangrove tunnels, where you’ll observe wading birds and shorebirds like pelicans, egrets, herons and ibises. 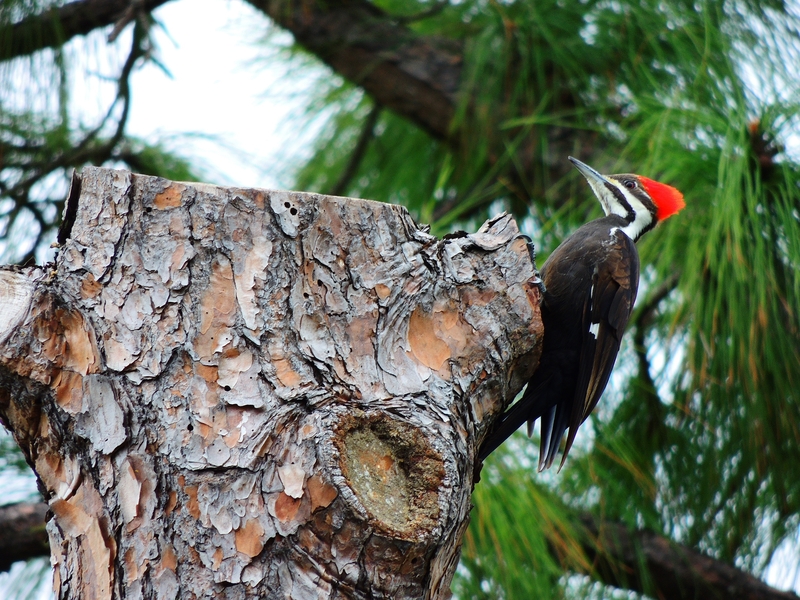 Then hike into the tropical hammock of Gumbo Limbo and Live Oaks to spot songbirds, woodpeckers and hawks. Enjoy lunch at Norma Rae’s, a local favorite serving fresh local ingredients. 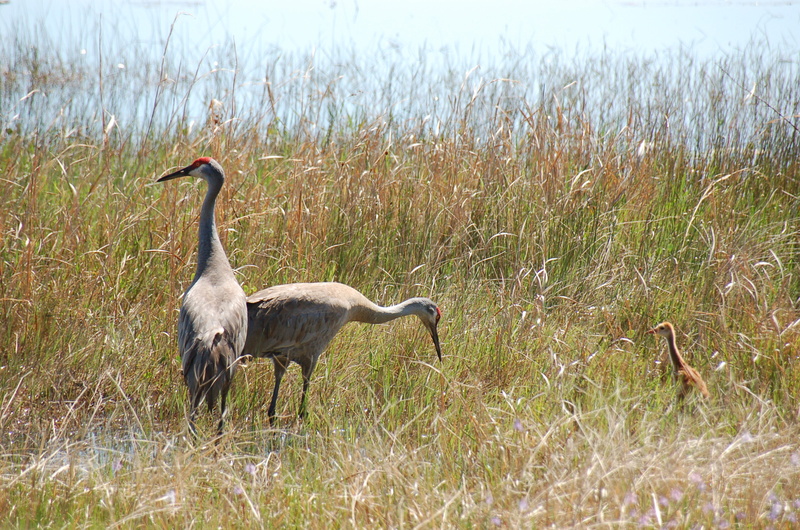 After lunch, a shuttle takes you to Felts Audubon Preserve, where over 160 bird species have been observed. Here you may see one of the most beautiful birds in North America and one our most famous snowbirds, the Painted Bunting. Return to your hotel and enjoy dinner on your own at one of Downtown Sarasota’s exquisite award-winning restaurants. 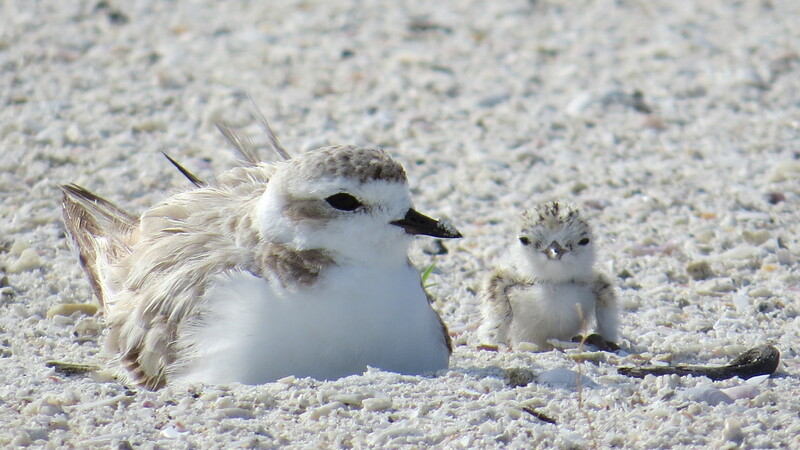 Start the day with an early morning beach walk to spot terns, gulls and plovers, then visit nearby Save Our Seabirds, a rescue and rehabilitation sanctuary for seabirds, shorebirds, and raptors. 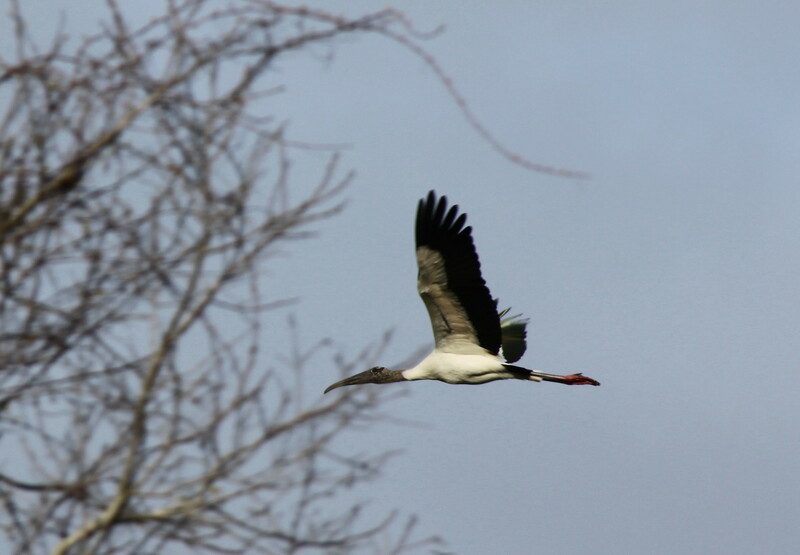 A guide will introduce you to the birds being cared for at the sanctuary. 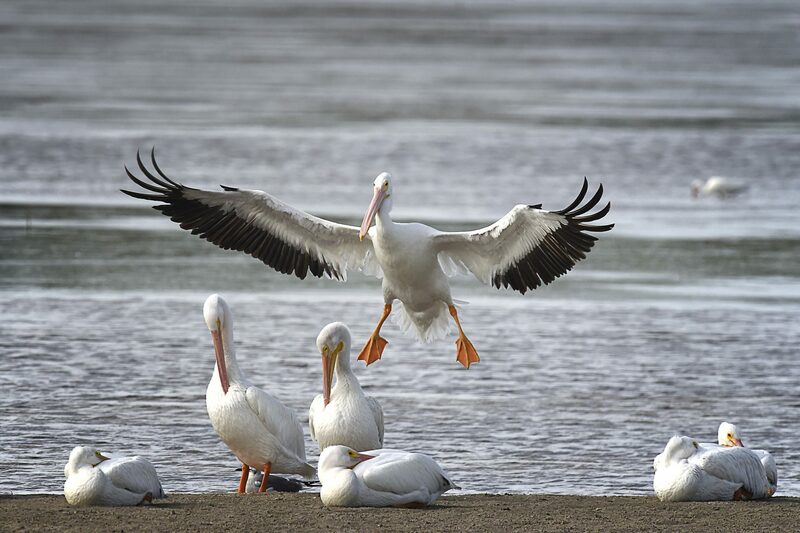 Hear incredible stories of dramatic bird rescues and get close to resident birds like hawks, owls, pelicans, and cormorants that have recovered but cannot be released back into the wild. Gather for a private photography workshop lead by one of our resident experts and learn tips and tricks for capturing great wildlife photography. 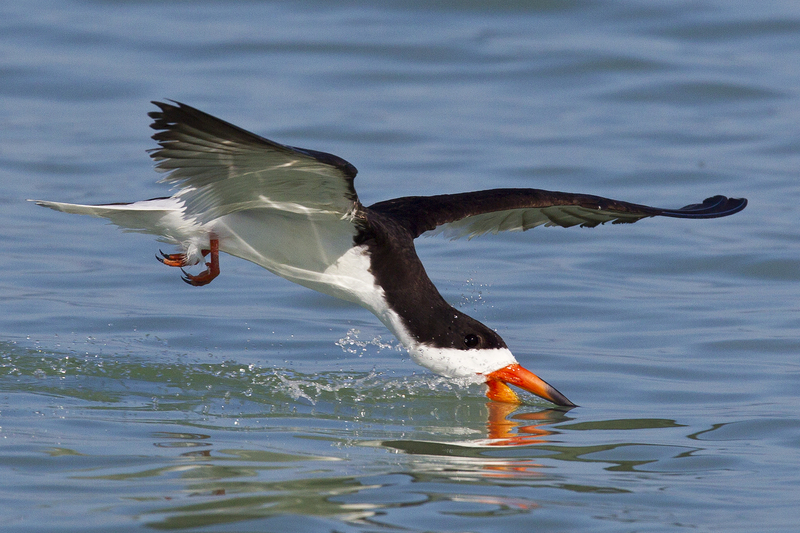 Then hit a nearby birding hotspot, Quick Point Preserve, where you’ll search for migrant shorebirds. Enjoy lunch at Shore Diner on St. Armands Circle, a casual bistro featuring fresh local ingredients. 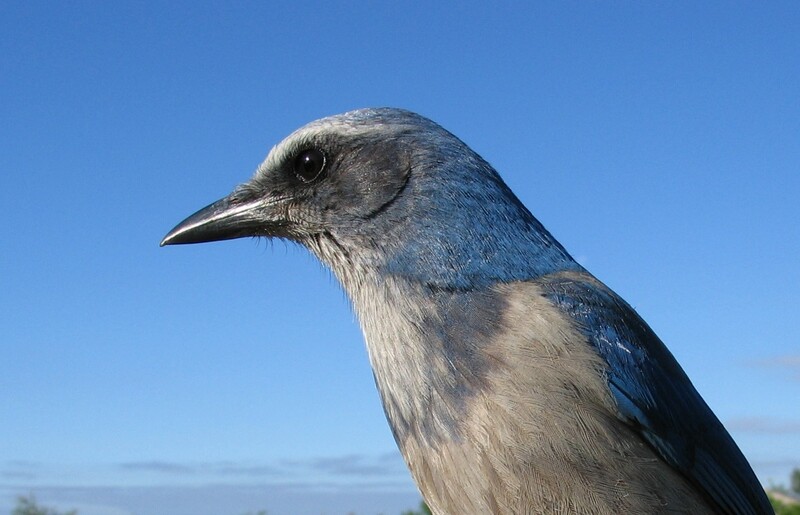 Finish the afternoon, with a visit to Oscar Scherer State Park for a hike into the Scrubby Pine Flatwoods and a look at Florida’s only endemic bird species, the Florida Scrub Jay, which is highly endangered. Wind down with dinner on your own. 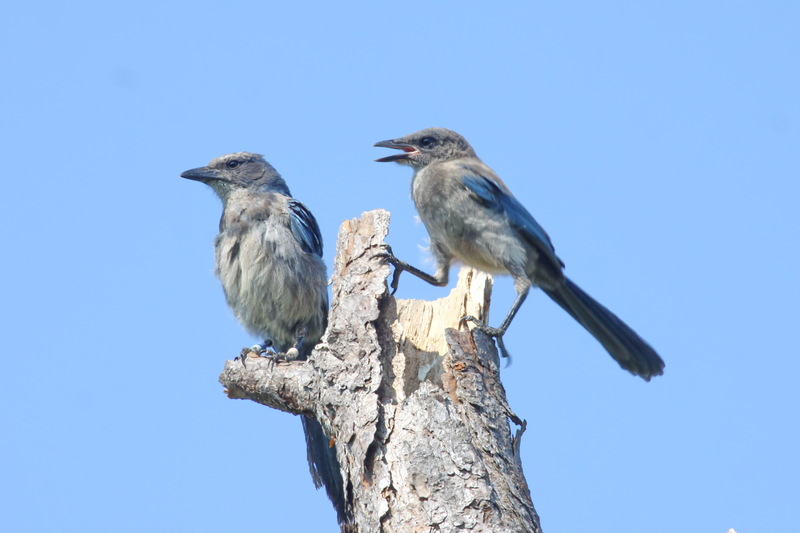 Get an early start for your visit to the Celery Fields, a landmark birding destination that covers 440 acres and has yielded more than 200 species. It’s also the new home of Sarasota Audubon’s LEED Certified Education. 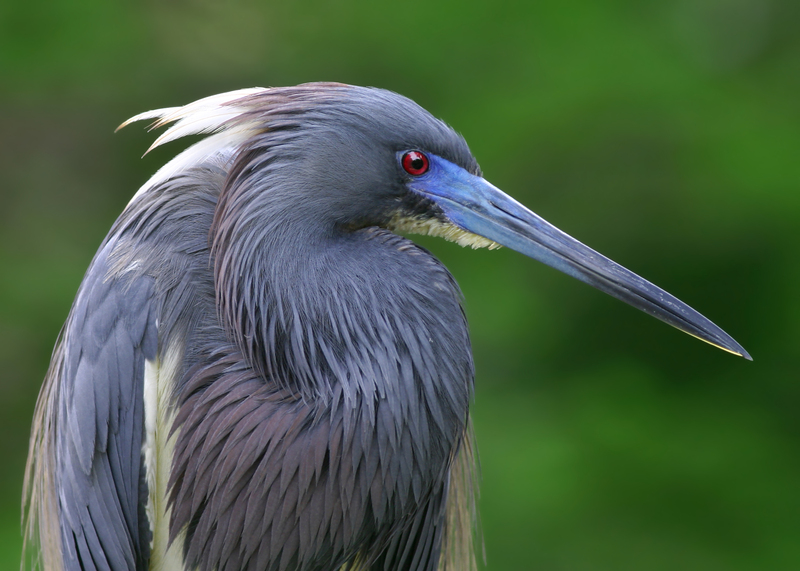 Here you’ll look for purple gallinule, the rare limpkin, as well as a variety of herons, egrets, ibis and raptors. 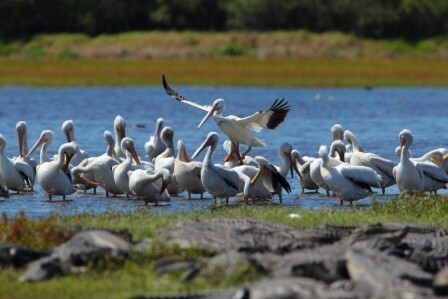 After a locally sourced lunch at the Pink Gator Cafe, travel back in time at Myakka River State Park, one of Florida’s oldest and largest state parks that protects one of the last remaining true prairies in Florida. 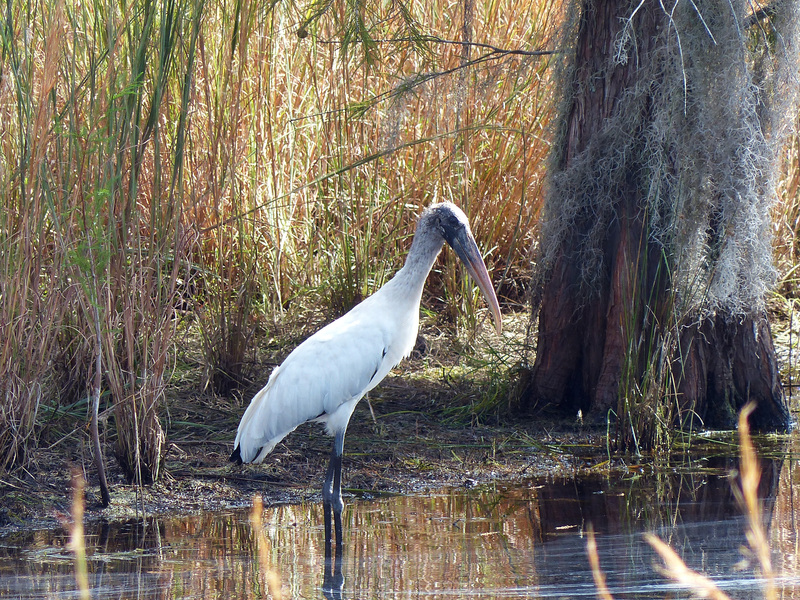 Explore the park’s scrub oak forest and the shoreline of North Myakka Lake for a chance to see white pelicans, osprey, hawks, wood storks and sandhill cranes. Climb the canopy tower 74 feet into the air for breathtaking views of the whole park and a unique birding opportunity above the towering oak hammock. Spend the evening relaxing and enjoying dinner on your own. 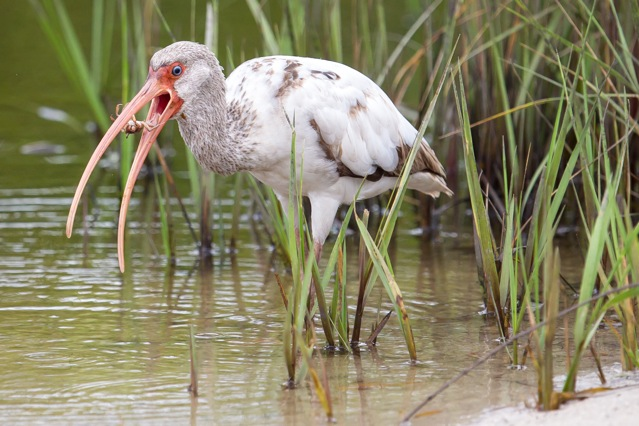 Gulf Coast Florida Birding, like all ((ecko)) itineraries, is designed to be as sustainable and environmentally sensitive as possible. We carefully choose local partners who live up to our rigorous standards for sustainability, environmental stewardship and education. We strive to minimize your energy consumption, waste, and environmental impact. 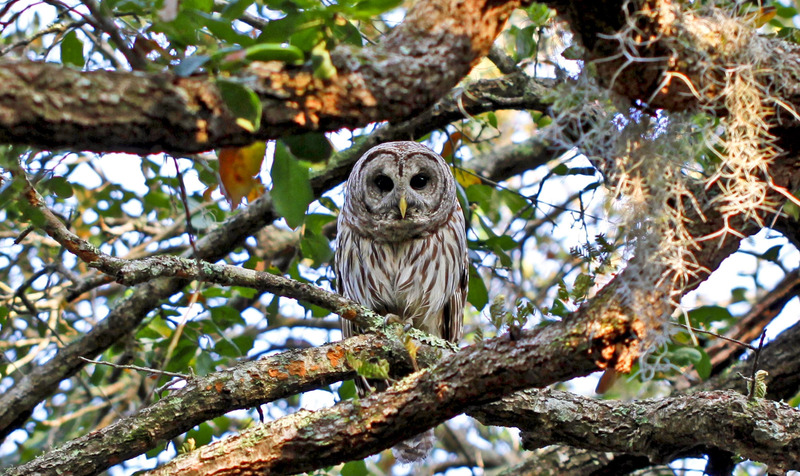 Around the Bend Nature Tours strives to encourage a greater appreciation of Florida’s rich history and the conservation of Florida’s wild lands for future generations of people, native plants, and animals. 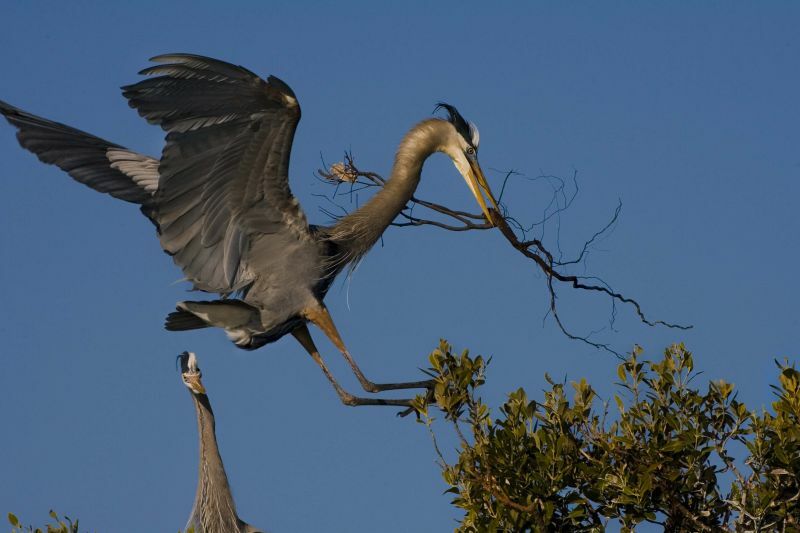 Manatee County Audubon Society maintains and operates the Felts Audubon Preserve, a 27-acre nature preserve that serves as an environmental and educational center for locals and visitors alike. 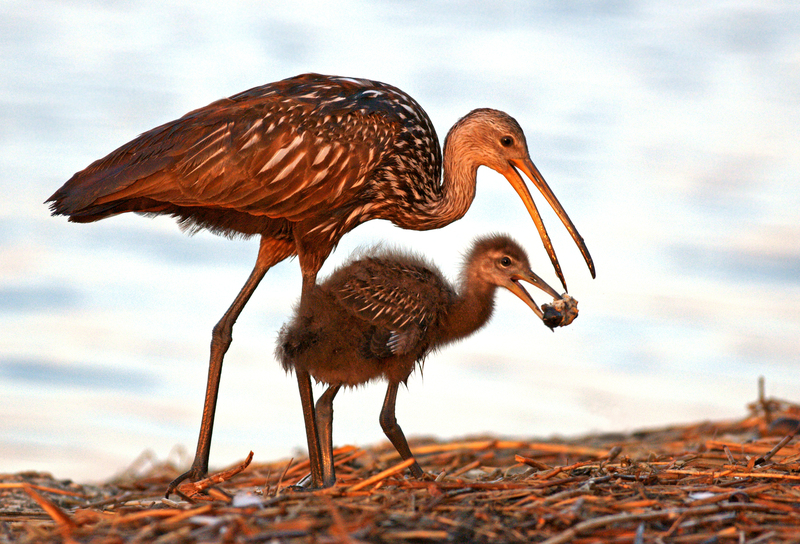 Manatee County Parks and Natural Resources is responsible for habitat and wildlife management and public access on nearly 30,000 acres of conserved public land, including Emerson Point Preserve, 365 acres of important coastal habitat and cultural resources such as the Portavant Temple Mound, southwest Florida’s largest Native American Temple Mound, and Robinson Preserve, 487 acres of carefully restored coastal and wetland habitat flush with native plants and improved tidal flows. 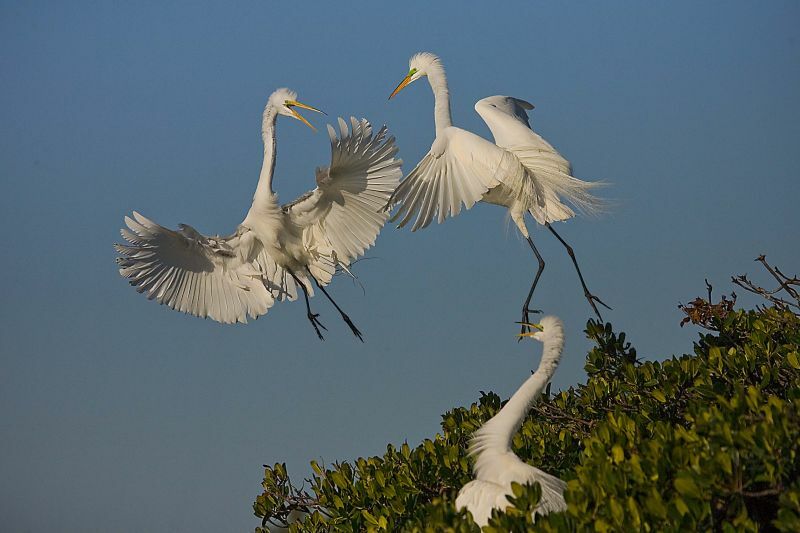 Sarasota Audubon Society conserves and restores natural ecosystems, focusing on birds, other types of wildlife, and their habitats in order to benefit humanity and protect the planet’s biological diversity. 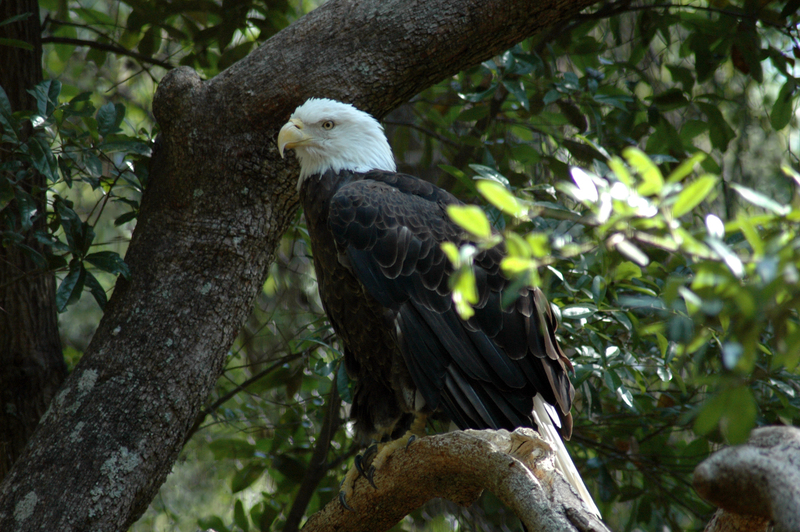 The Sarasota and Manatee County area is just south of Tampa Bay along Florida’s stunning west coast. By air, the closest destination is the Sarasota-Bradenton International Airport (SRQ), just 4 miles (10 minutes) from hotels in downtown Sarasota. Tampa International Airport (TIA) is 56 miles (67 minutes) north of the Sarasota area. Taxi and shuttle services are available from each airport. If you arrive by car, many hotels offer free parking for guests.